The article “Seed Joint. 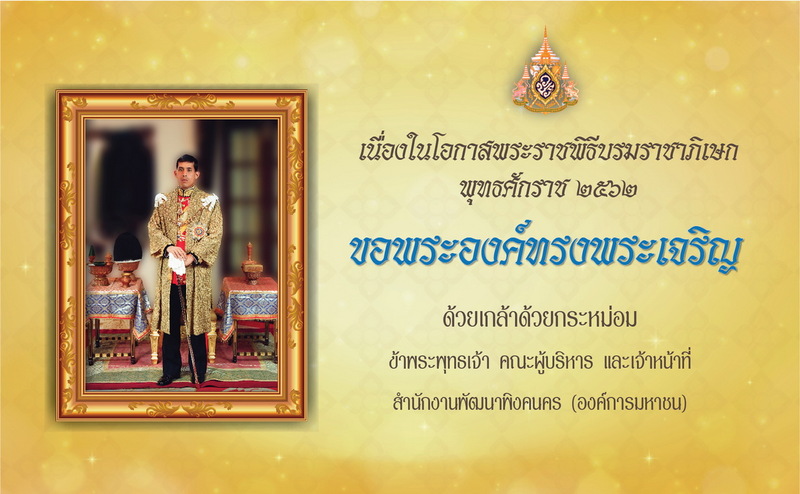 Continue to the royal tenure of King Rama 10. The article “S..
หนังสือ Adopt Me หนังสือ Adopt Me..
Chiang Mai 60 Days of the Zodiac: Current and Future Chiang Mai 60 Days o.. The article “The royal succession. Followed by the Buddha The King of Rama IX “ The article “T..
Book a bike path to learning the history of Chiang Mai. volume 3 Book a bike path to ..
Book a bike path to learning the history of Chiang Mai. volume 2 Book a bike path to ..